occupants carry out their basics with the least stress possible. This is demonstrated by the availability of the most basic of amenities within the same environment. for Lovitoz Place would be the provision of breakfast daily for its occupants (who doesn’t like free food?). and 24 hours water supply to the various apartments. The facility is made up of two buildings of one storey (restaurant/bar and club house) and three storeys of residential apartments,with only three units available at the moment for a Bar Part 1 and 2 deal. It is a 30 seconds drive and a 1 minute walk to the law school which is the icing on the cake that makes Lovitoz Place the perfect deal for you. 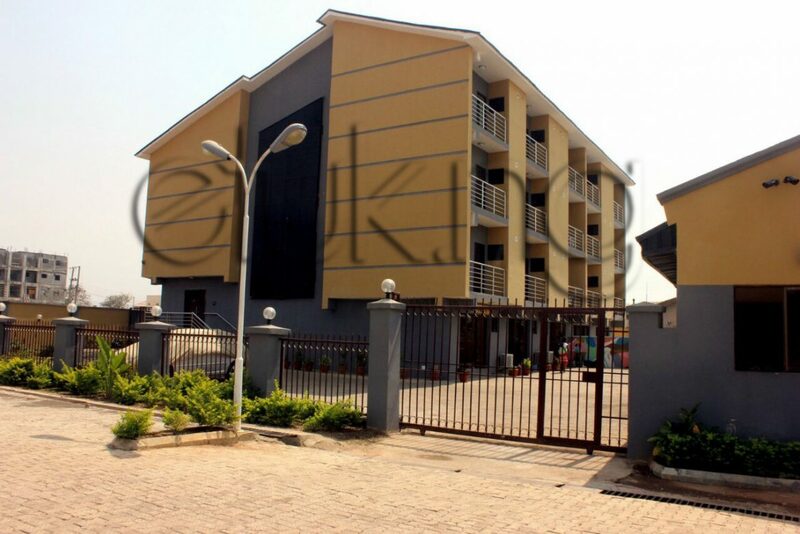 For a virtual tour of the Lovitoz Place, click the link below and call in at +2348134142807 for your rental.